Mykaila is using Smore newsletters to spread the word online. 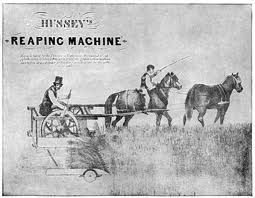 A horse drawn mechanical machine used for harvesting grain or other crops. Made to cut down wheat much more quickly and much better. 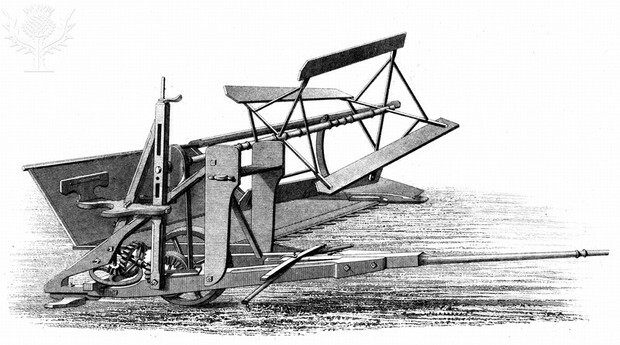 The purpose of the mechanical reaper was to harvest crops. 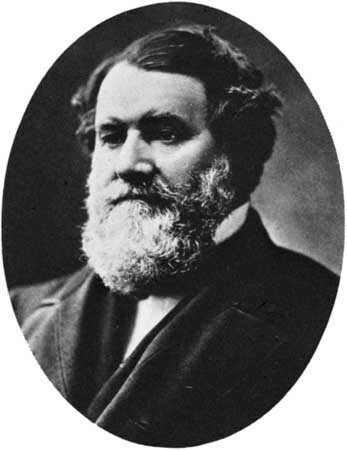 Before his invention, farmers harvested with cradle scythes and a skilled worker could harvest at most 2 or 3 acres (0.8 to 1.2 hectares) per day. where did the invention occor? when did the inventor occur? why is the invention important in history? It was very important to the people because it could harvest more crops than they usualy could.